As long as humans have been around, we have been telling stories. From cave paintings to Renaissance-era literature and today’s emoji hieroglyphics, storytelling is engrained into the very fiber of our beings. And this natural instinct to share our experiences also makes us highly receptive to the power of stories and their ability to touch, teach and inspire us. Needless to say, it wasn’t long before brands began tapping into that power and made storytelling part of their marketing strategies. From memorable protagonists like Dos Equis’ “Most Interesting Man in the World,” to watching young love grow over a stick of gum, we’re much more likely to remember and connect to a story or character than a product or slogan. In fact, content has proven to be 22 times more memorable when woven into a narrative. For nonprofits, organizations dedicated to making a positive impact on their communities, the power of storytelling presents an entirely new realm of possibilities. Your organization is quite literally changing lives with the work you do, and storytelling is the perfect vessel for sharing your impact. Storytelling for Nonprofits – Interview with evok’s Director of Client Services from Evok Advertising on Vimeo. We are all storytellers. Whether we realize it or not, we have all played the role of the narrator—from recounting a career highlight during an interview to sharing tales of adventure from a summer abroad. We are programmed to give our stories structure by introducing characters, giving listeners background information and presenting the challenges or obstacles preventing the hero of the story from achieving their mission, even when that mission is convincing your boss to implement flex hours. Storytelling as part of your nonprofit marketing strategy doesn’t stray too far from the way we would naturally share a story. There’s an organic structure to the way we craft narratives that, when woven into your organization’s mission, is unstoppable. First, every story needs a hero. Sharing your nonprofit’s impact starts with introducing a character your audience can identify with. This can be someone your organization has helped or works to help. What makes them unique? What are they hoping to accomplish or overcome? Next, it’s time to define the obstacles your hero is facing. What stands in the way of their health, happiness or well-being? How can your organization help them overcome these conflicts? As the plot thickens, think of the actions by your organization, donors or volunteers as the climax of your story. This is when you’ll get to showcase your efforts and how you take on challenges, from planning and hosting a fundraising gala with over a thousand attendees to providing a safe space for women and children in need. It’s your chance to shine as a nonprofit. Finally, there’s the impact your organization was able to make. How has your work changed your protagonist’s life? Is there more work to be done? If this story is just the start of the fight for your organization, it’s also an opportunity for your audience—your donors, supporters and volunteers—to get involved and become a part of your story. Case studies have long been a favored way for nonprofits to showcase results following a specific campaign or event. 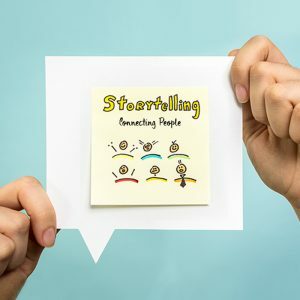 Implementing the storytelling structure above, your organization can turn a typical case study into an impact story more likely to connect with your audiences on a deeper, emotional level. 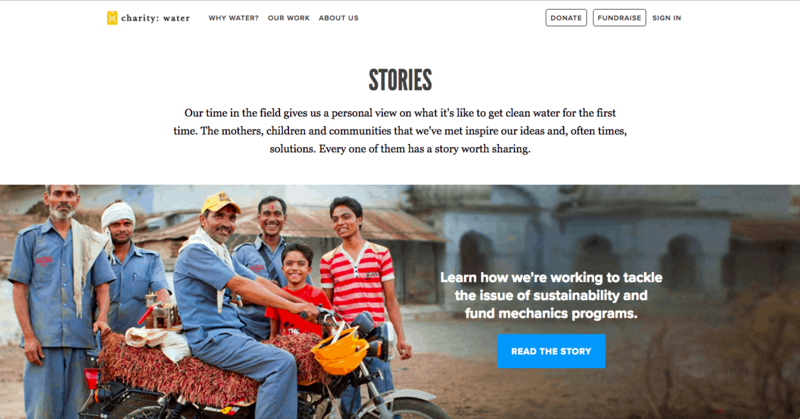 Charity Water puts this theory into practice with the impact stories on their site, focusing on specific schools, clinics, communities and individuals their organization has helped or is working to help. We’ve sung the praises of video content over and over, but this medium is particularly effective for nonprofit organizations. Our agency saw this in action on a recent campaign for Devereux, a nonprofit dedicated to helping kids and teens facing adversity. To present the organization’s impact and share the stories of those they have helped, we created emotionally charged videos using an interview-style format. 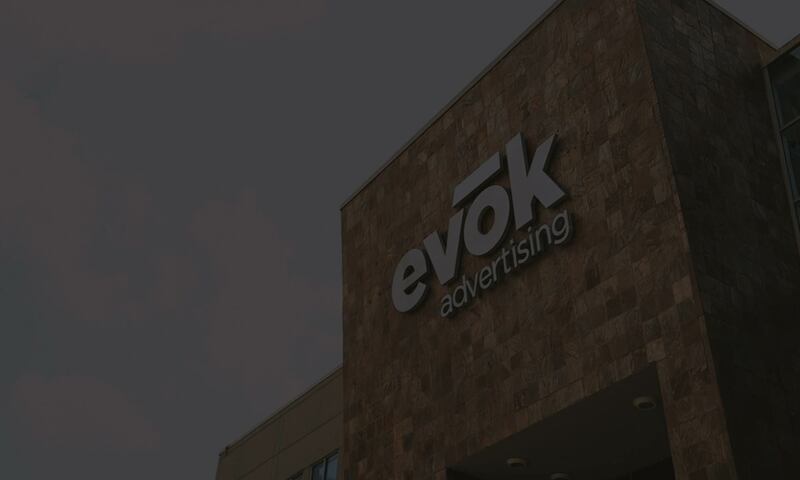 Devereux – Ashley from Evok Advertising on Vimeo. There’s no fixed rule for when you can begin sharing your story. In other words, your organization doesn’t have to wait until a campaign has completed its run or an event has taken place to put your story out there. Thanks to social media, that process can begin much earlier with behind-the-scenes shots of event setup, volunteer spotlights and more. You can even use social platforms like Instagram to share quick, on-the-spot stories, like Pet Alliance of Greater Orlando does for the dogs and cats available for adoption at their shelters. Whether you’re putting these three ideas into action or developing your own strategy, there are countless ways to integrate storytelling into your nonprofit marketing and share your organization’s impact with the world. And once you understand the role stories play in reaching your nonprofit’s objectives, their potential is limitless.